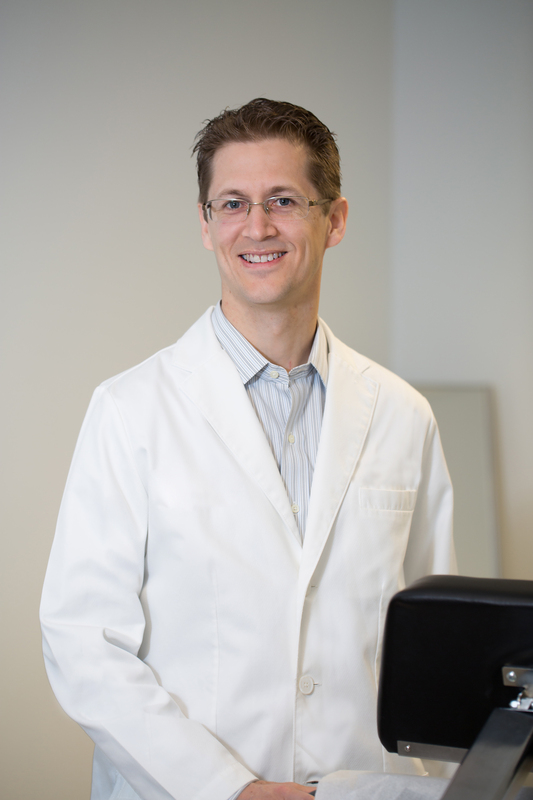 Cosmetic dentistry is a passion for Dr. Clinton Reynolds. Not only is he a great Las Vegas dentist but he loves the art of cosmetic dentistry and giving his patients an incredible smile. Dr. Reynolds is a 4th generation native to Las Vegas, Nevada and also happens to be one of Dr. Brandon Reynolds brothers. After obtaining his undergraduate degree at B.Y.U. and Doctorate of Dental Surgery at Creighton, one of the most acclaimed dental schools in the nation, he came back home to serve his community. Dr. Reynolds treats kids, neighbors, friends, and international celebrities in his office alike–all will testify of his meticulous work and his calm demeanor. Dr. Reynolds’ detailed work and gentle nature has served the Las Vegas community for over 10 years. In addition to his general and cosmetic dentistry practice, Dr. Clinton Reynolds is married and has four children. While his kids tend to steal much of his home time, he is also active in his community coaching soccer and serving as a local Boy Scout leader as well.